Recommended for dehydrated skins that tend to be dry rather than oily. This creamy, gel-textured serum now contains increased hyaluronic acid concentration. 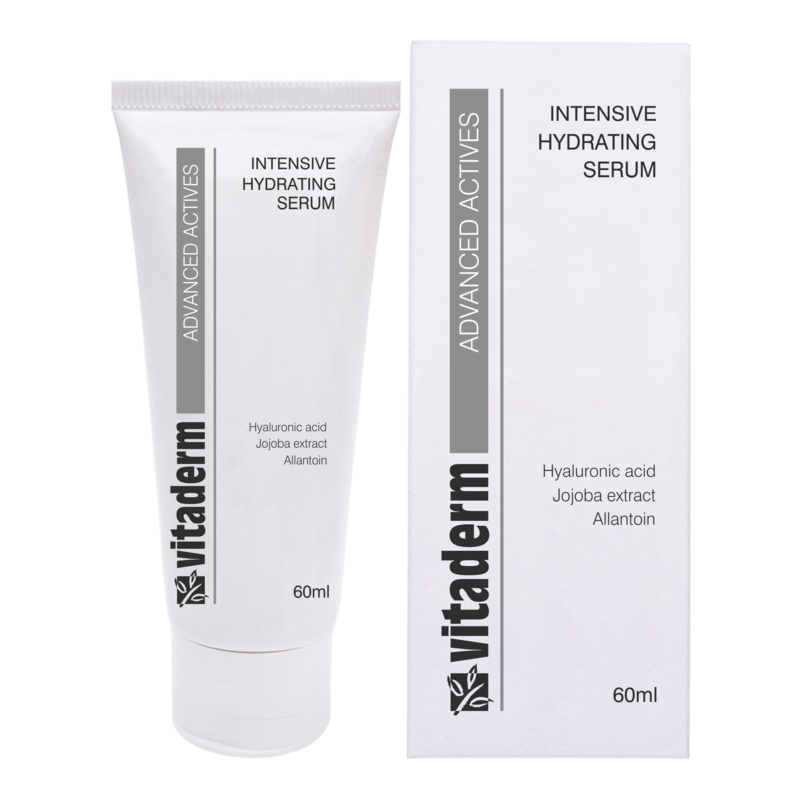 It contains both high- and low- molecular weight hyaluronic acid to impart both deep hydration and superficial suppleness. Recommended for dehydrated skins that tend to be dry rather than oily. This product may be used as a masque or serum. As a serum, apply in a thin layer on a clean skin in the morning under the day cream. As a masque, apply in a thicker layer after exfoliation. Allow to act for 20 minutes. Remove with a damp cloth/cotton wool or sponges. Apply the appropriate moisturiser or treatment cream immediately to seal the moisture.